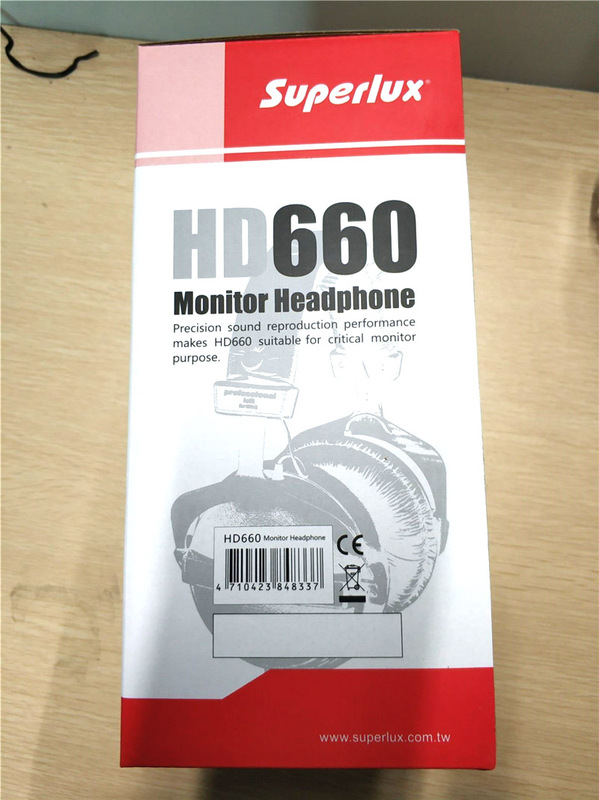 The HD660 is a closed dynamic headphone for the most demanding professionals. 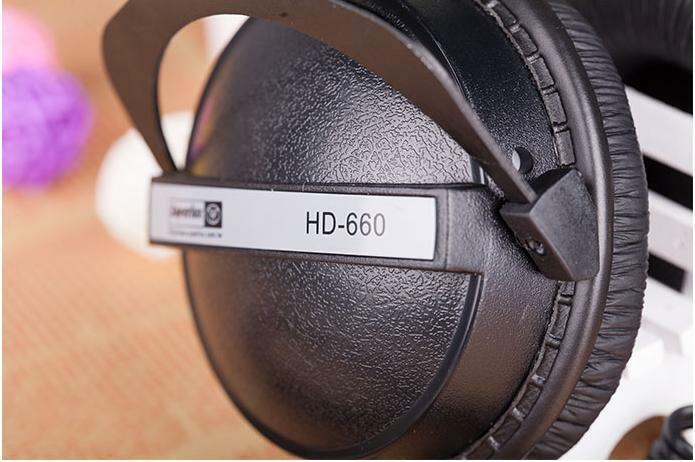 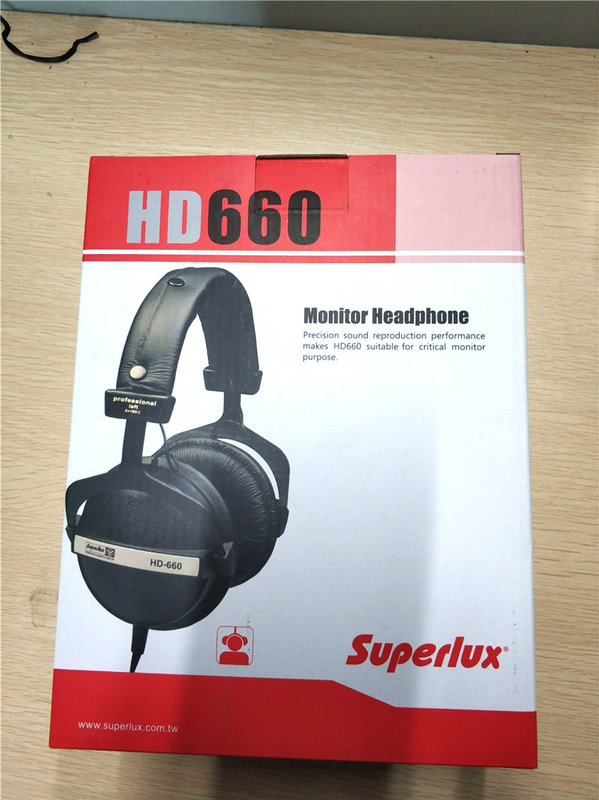 The accurate sound profile and comfortable headband make the HD660 the perfect monitoring headphone for recording studios, post production or broadcasting applications. 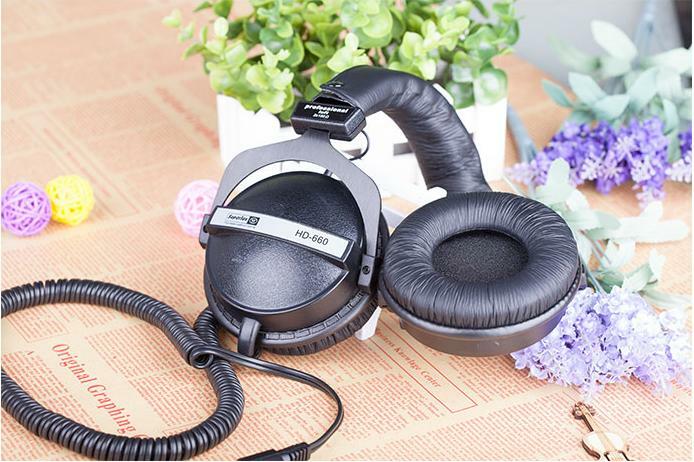 With a carefully tailored frequency response, the HD660 offers an excellent clarity of sound with a natural and balanced character. 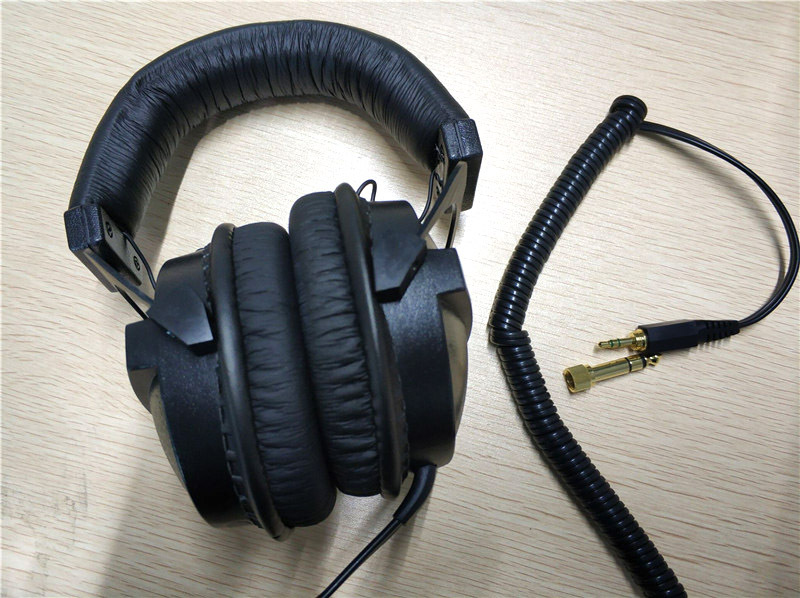 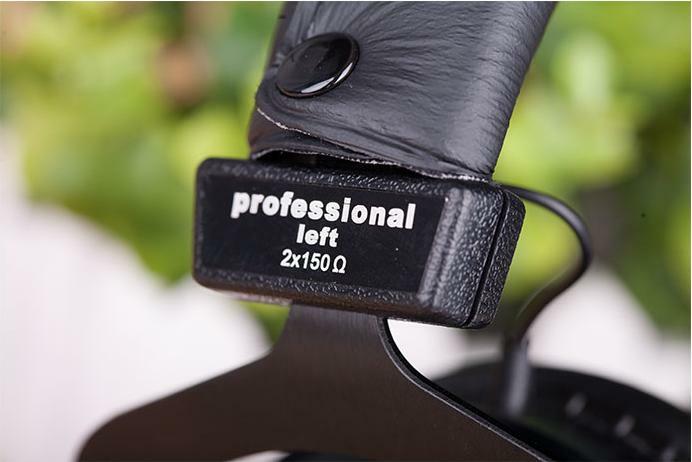 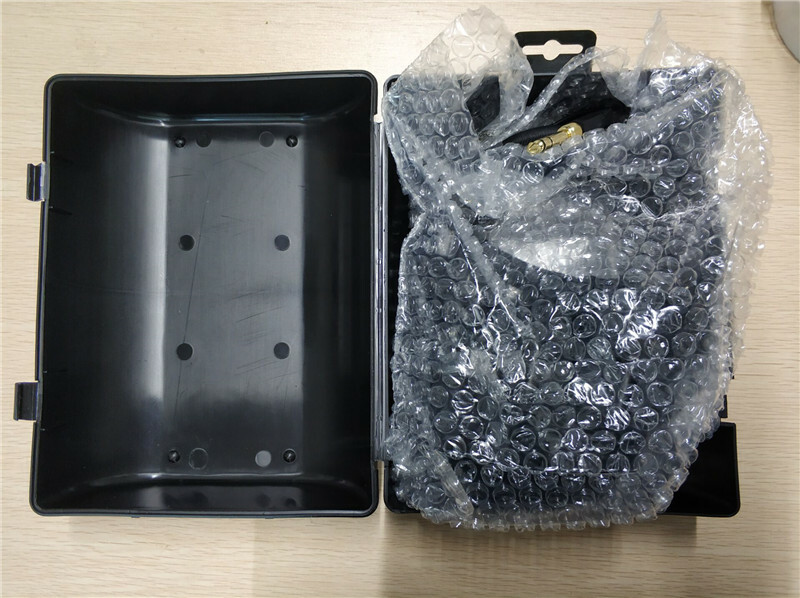 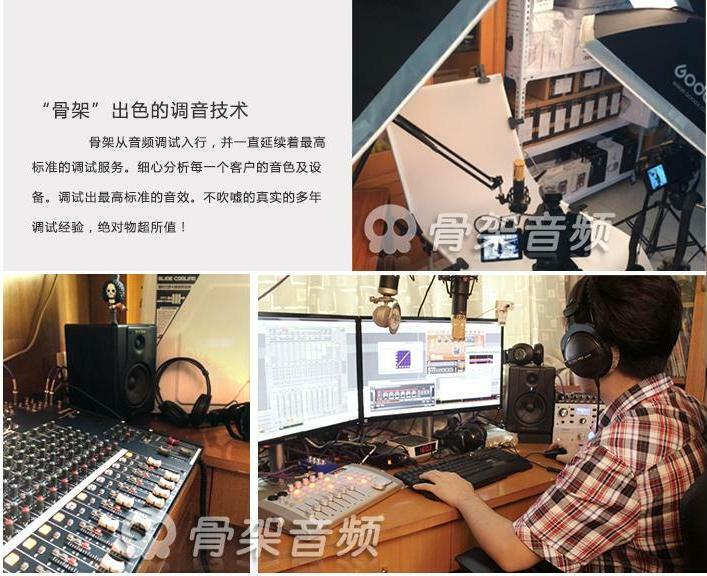 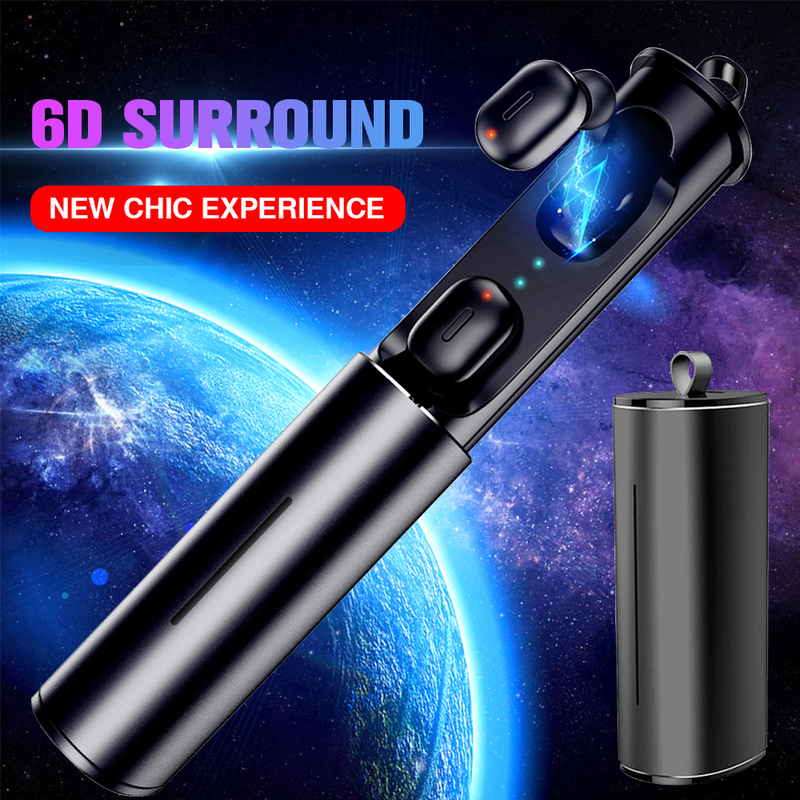 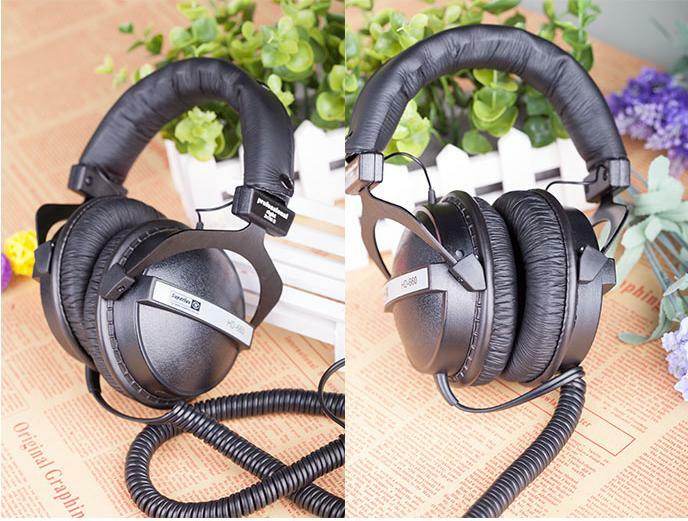 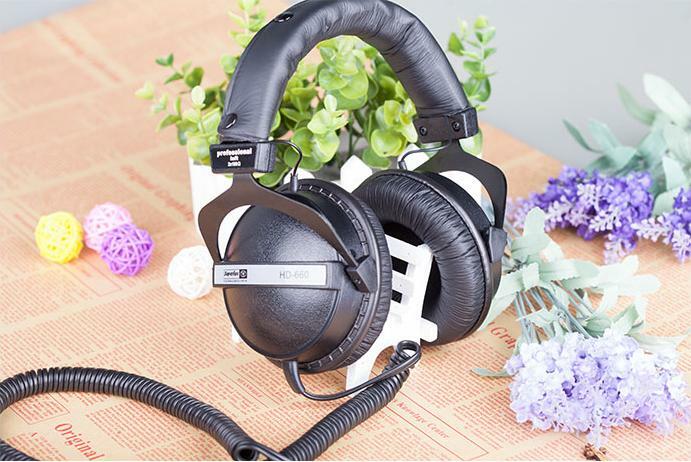 Soft earpads and adjustable, sliding earpieces, together with a single-sided connecting cable, ensure listening comfort during long term use.